It's back! 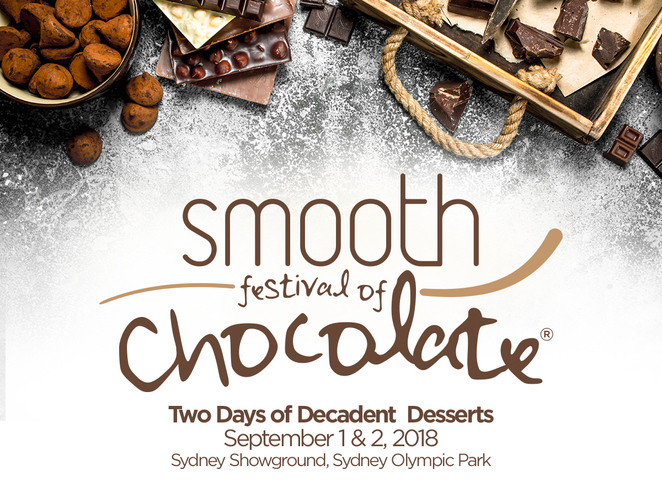 The deliciously decadent smooth Festival of Chocolate will tantalise our taste buds again this year at its brand new location at the Sydney Showground. The move "west" means that there's loads more space for all things chocolate, as well as some superior entertainment, especially for families. 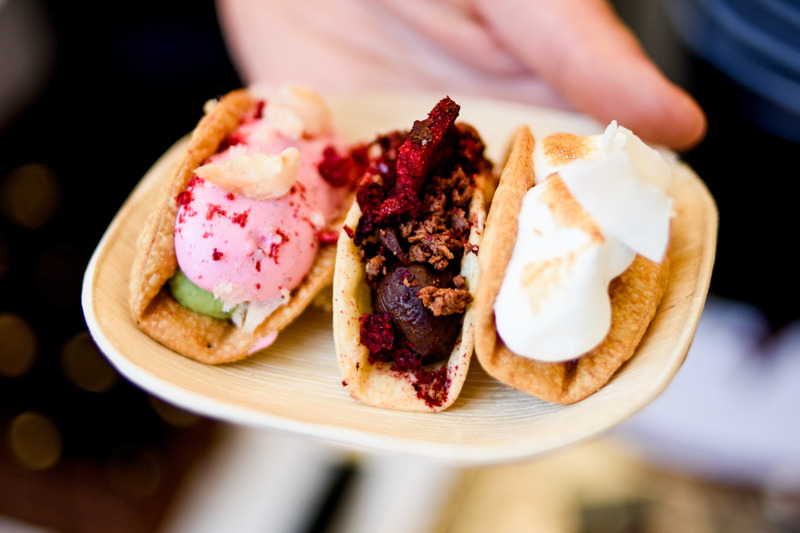 The smooth Festival of Chocolate will now be in its fifth year of serving up chocolate in all its glorious forms. 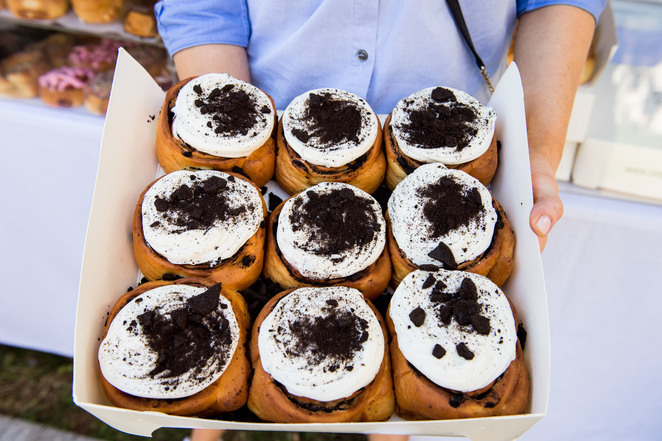 On Saturday 1 and Sunday 2 September there will be more stalls and displays than ever, thanks to the festival's new spacious location at the Sydney Showground in Sydney Olympic Park. Everyone's mouthwatering favourites will be there, as well as a tempting new line up of providores. The Callebaut Test Kitchen will again be in full swing, with celebrity chefs showing you how to create some wicked looking masterpieces with various types of chocolate. To see if your favourite chocolate exhibitor will be in attendance at this year's festival click here. Thanks to the Hope Estate Garden Bar and Cellarmasters, you can also enjoy a tipple - lucky the train station is close by so you don't have to drive! 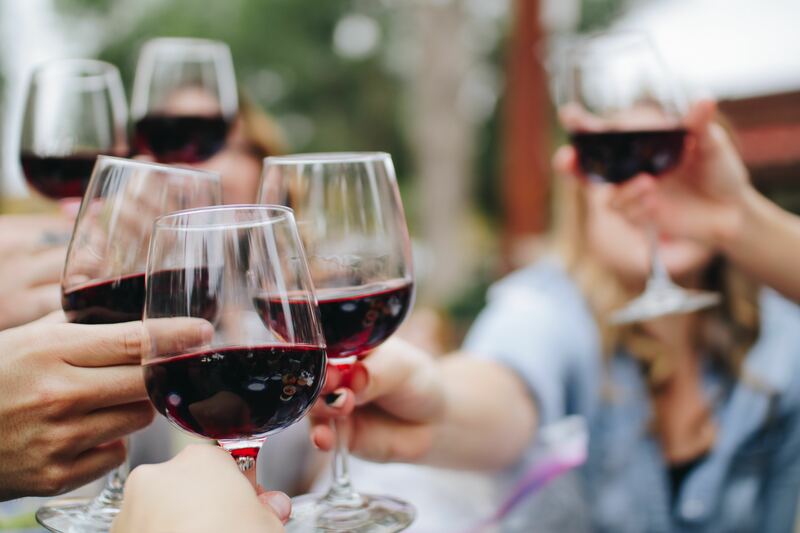 If you need to brush up your sommelier skills head to one of the Wine Selectors Masterclasses where you can learn all about sparkling sensations, and the best wines to match with your favourite chocolate desserts. 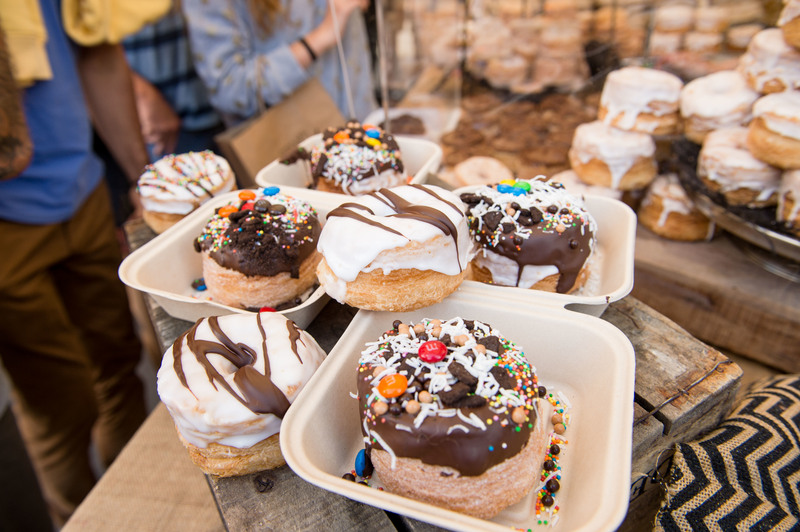 This year will also see the addition of many family-focused stall holders and attractions. The free Willy Wonka Ferris Wheel will no doubt delight kids of all ages, offering a bird's eye view of the whole festival. There will the free kids cooking classes, face painting and cartoon character appearances too, to keep the offspring happily occupied. Thankfully there will be enough space for them to run around also, and burn off some of the sugar highs they may end up with after ingesting a bit too much chocolatey goodness. At the end of the day when you have eaten your body weight worth of chocolate delights, and perhaps imbibed a few too many tipples, head to the smooth Relaxtion Station where you can enjoy a free mini massage and one last little treat before your trip home. Tickets are now on sale, with both individual and family prices available. 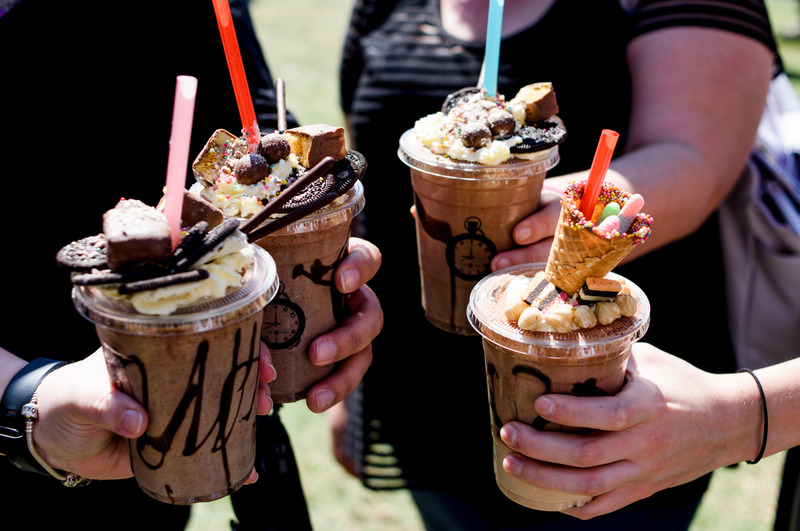 Head to the website before the rest of Sydney's chocolate gluttons get in and devour all the tickets. Why? To eat the best chocolate available in all of Sydney! While I live out west, I do not believe it was a suitable idea to move the event from Circular Key to Olympic Park, Homebush. A cover charge on top to the cost for the food will complicate matter's.